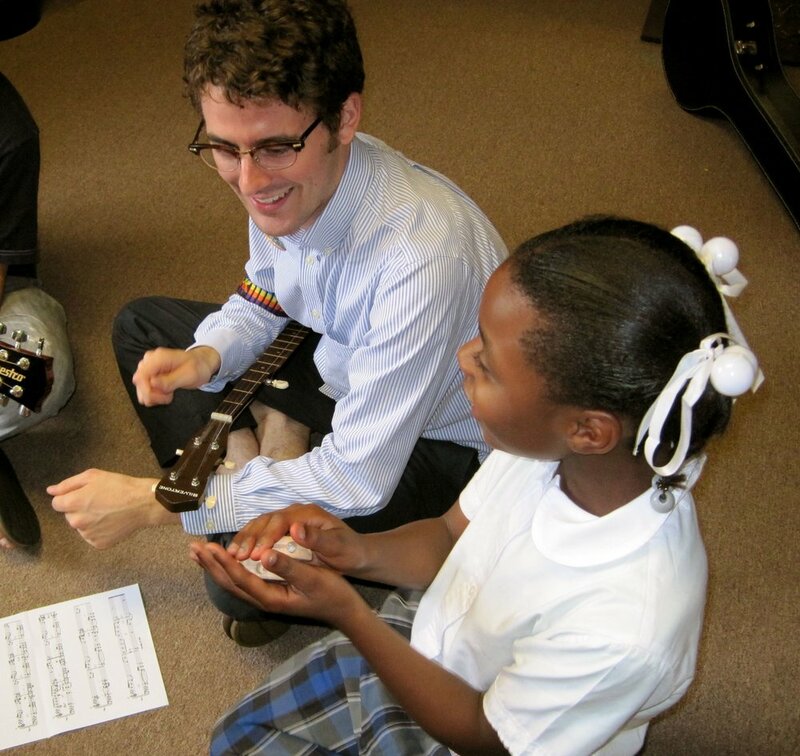 Every student in New Orleans deserves an excellent education – that includes music. More importantly, music connects us – to our individual, unique voices and our collective potential; to our capacity to make meaningful, powerful work with others; and to the legacy of a community whose deep history of musical innovation and education has shaped music worldwide. Students in New Orleans need to understand that they are a part of this rich legacy, and that their impact can be as great. 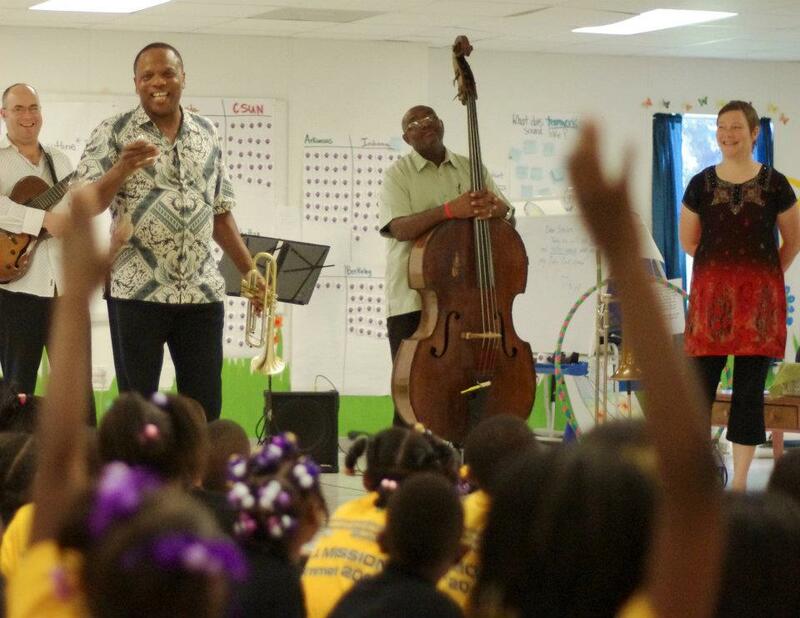 Artist Corps New Orleans partners with schools and arts organizations to match music resources, programs and personnel, and to EMPOWER EDUCATORS through professional development and coaching. We work to ENGAGE ARTISTS, connecting local, visiting, and resident artists with schools and music programs where they can have the most impact. 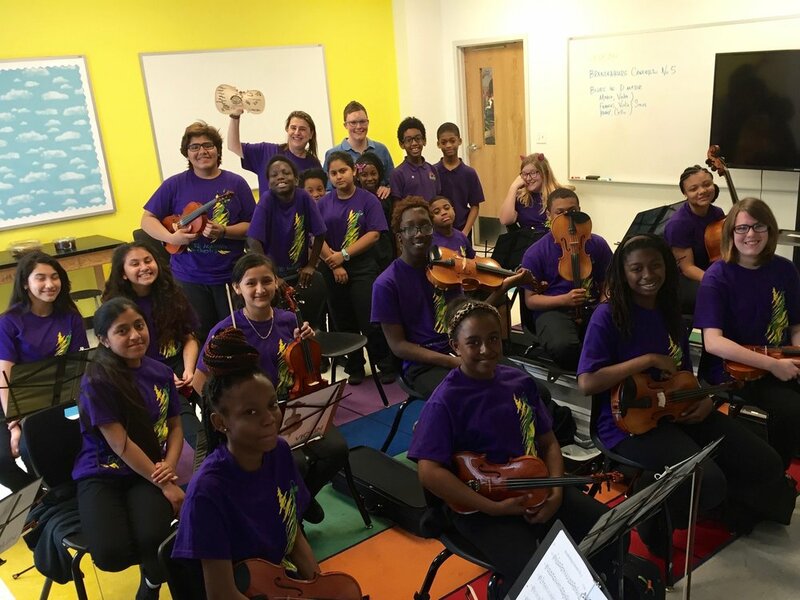 Through the MAPPING MUSIC initiative, we are collecting extensive data on music education to share with the community – providing vital information to educators, students, families and funders.